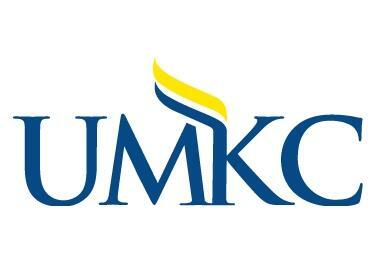 MU is forecasting a double-digit percentage enrollment increase for the incoming fall freshmen class, according to a news release from the university. So far, 4,547 students have paid enrollment fees for the fall, a 14.4 percent increase from this time last year. By the start of the 2017 fall semester, MU's freshmen class had 4,134 students. According to the release, students can continue to enroll throughout the summer, which may result in an even larger enrollment figure. The University of Missouri announced two of the five candidates for the office of Provost and Executive Vice Chancellor for Academic Affairs this week. Latha Ramchand and David Brennen came to the University of Missouri to speak with students, faculty and other community members about their goals if selected for the position. 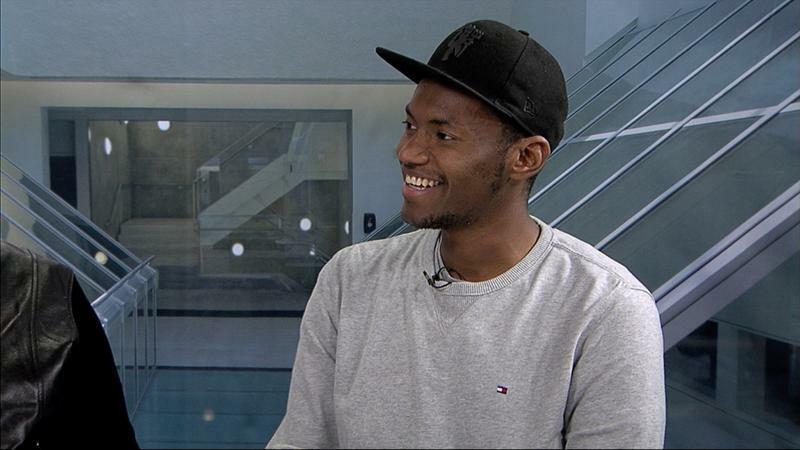 The University of Missouri's engineering school could see up to 50 new students thanks to a new undergraduate degree program. The university's College of Engineering is preparing to launch a new biomedical engineering bachelor's degree program in the fall. The college will develop the program from coursework they said is currently one of the most popular areas of specialization within a general biological engineering degree, the Columbia Daily Tribune reported. University of Missouri faculty and staff now have a specific timeline for decisions on whether to close more than a dozen graduate programs. In an email Wednesday, Chancellor Alexander Cartwright said final decisions on the closures and consolidations will be made by May 16. 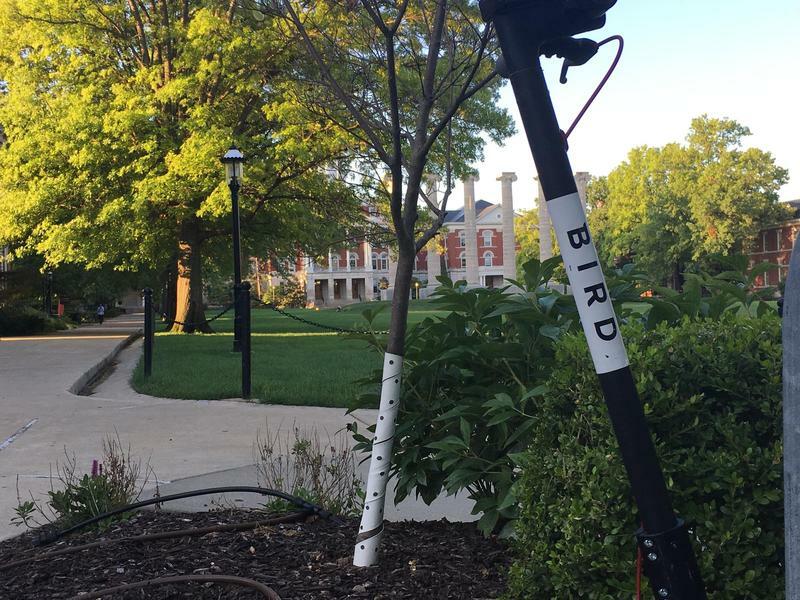 University of Missouri's chancellor has announced a plan to double the university's funding for research. MU Chancellor Alexander Cartwright announced his plan Tuesday, which also calls for expanding research and creative activities that impact the state and beyond, The Columbian Missourian reported. An official from the University of Texas at San Antonio will be the new chancellor at the University of Missouri-Kansas City. Missouri state colleges and universities are being warned not to consider tuition increases greater than the inflation rate despite Gov. Eric Greitens' proposals to cut appropriations by 10 percent in the coming fiscal year. It was standing room only Tuesday afternoon for most of the nearly 200 faculty, staff and students that packed into Stotler Lounge at Memorial Student Union to say goodbye to MU’s provost and executive vice chancellor for academic affairs, Garnett Stokes. 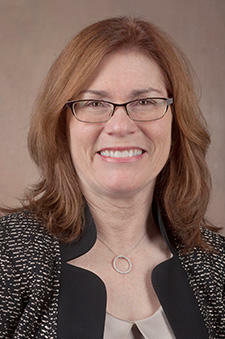 Stokes, who served as provost for three years, and briefly as interim chancellor over the summer, is leaving MU at the end of this week for the University of New Mexico, where she will become the school’s first female president. The task force that recommended closing nearly 30 graduate programs and consolidating others at the University of Missouri's flagship campus used information from a flawed source criticized as unreliable and inadequate, a faculty group said. 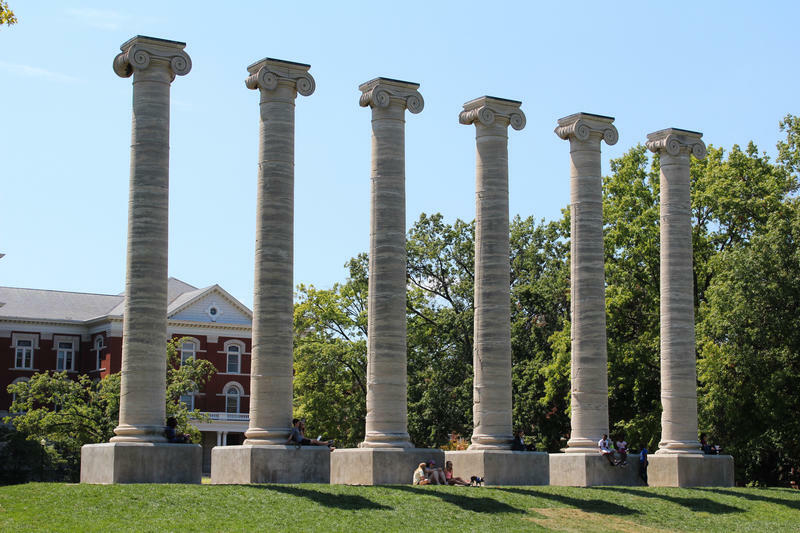 The University of Missouri's flagship campus in Columbia is raising concerns that proposed cuts will make it more difficult to meet goals that include paying for new research and academic buildings. The Columbia Daily Tribune reports that Gov. Eric Greitens proposed Monday cutting 10 percent from current appropriations for state colleges and universities and putting 10 percent of the remaining funds into a pool that would only be distributed if performance measures are met. 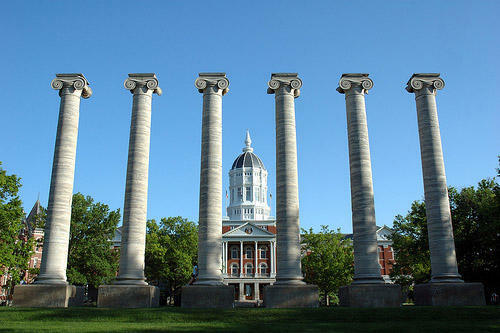 That would put more than $80 million of the appropriation at risk for the four-campus University of Missouri system. Colleges around the state have started to offer new math courses in response to the Missouri Department of Higher Education’s Math Pathways initiative. The initiative is designed to give students math classes that are more appropriately aligned with their programs of study. Some colleges no longer require college algebra for students who don’t need higher level math classes. Rusty Monhollon, who oversees the Math Pathways initiative, said these alternative courses should not only set them up for academic success, but also for career success. 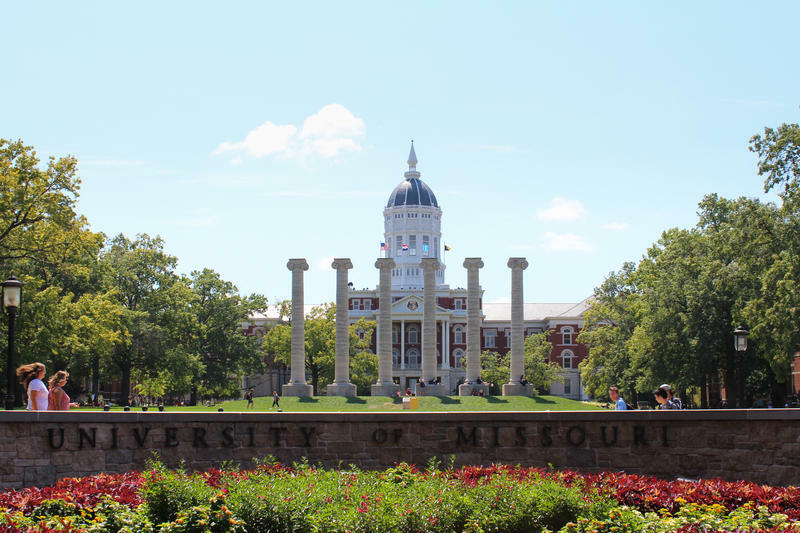 The University of Missouri is planning to expand its ROTC scholarship program, with a goal of doubling the number of students on campus who are using the scholarships. Missouri officials said Thursday that beginning next fall, the scholarship will cover room and board for the freshman year for incoming ROTC students who won national scholarships from the military branches. National ROTC scholarships currently cover tuition and required fees, as well as providing a book allowance and monthly stipend up to $5,000 a year. 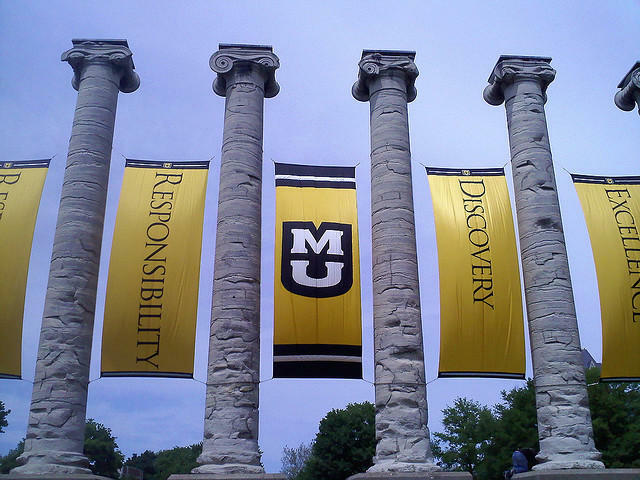 Administrators at the University of Missouri in Columbia are working to maintain research and education opportunities despite proposed budget cuts and job eliminations. The Columbia Daily Tribune reports that the university released a budget proposal in May calling for the elimination of more than 300 jobs and about $60 million in budget cuts for fiscal year 2018.